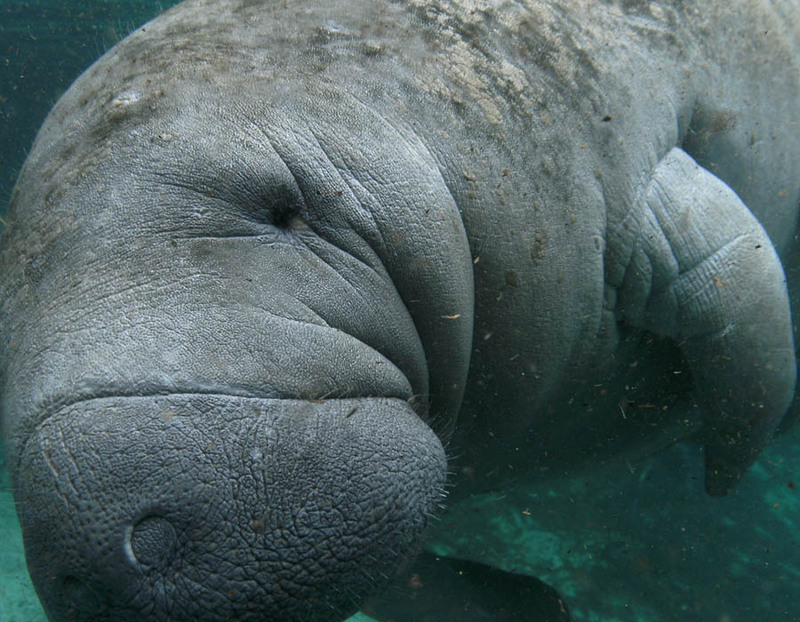 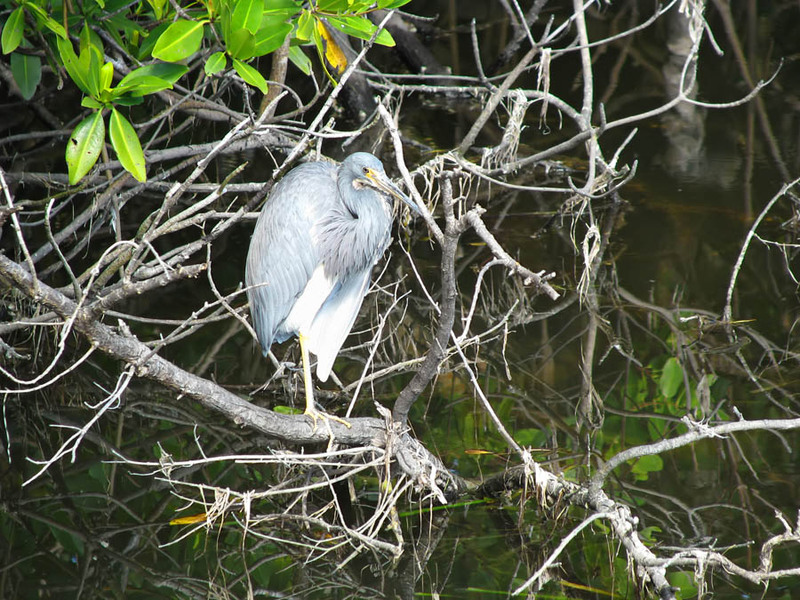 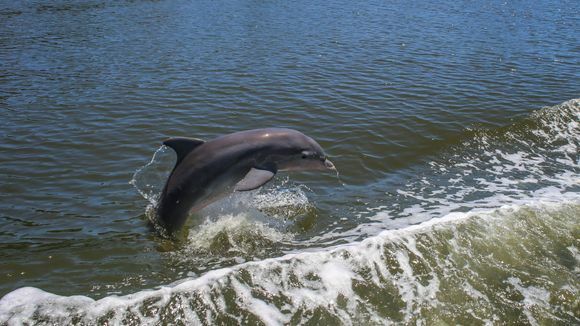 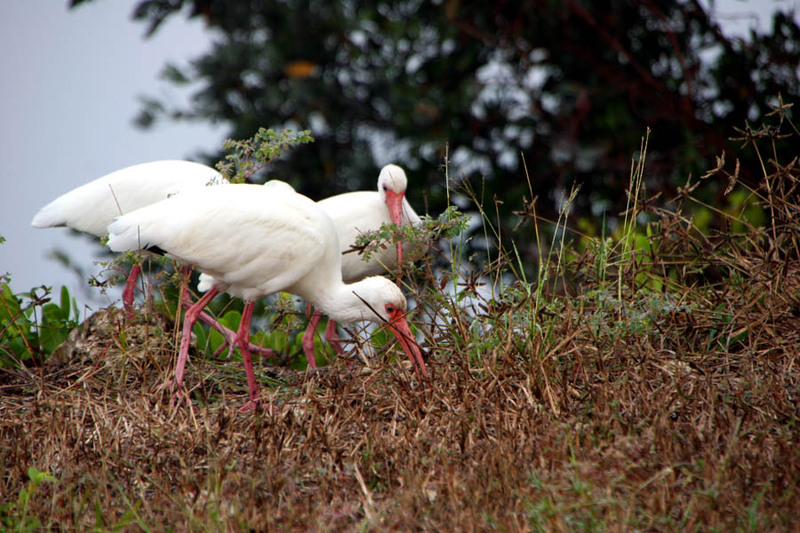 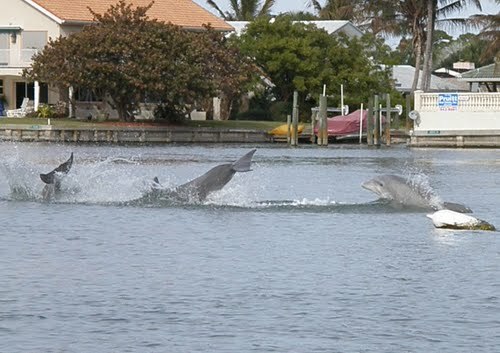 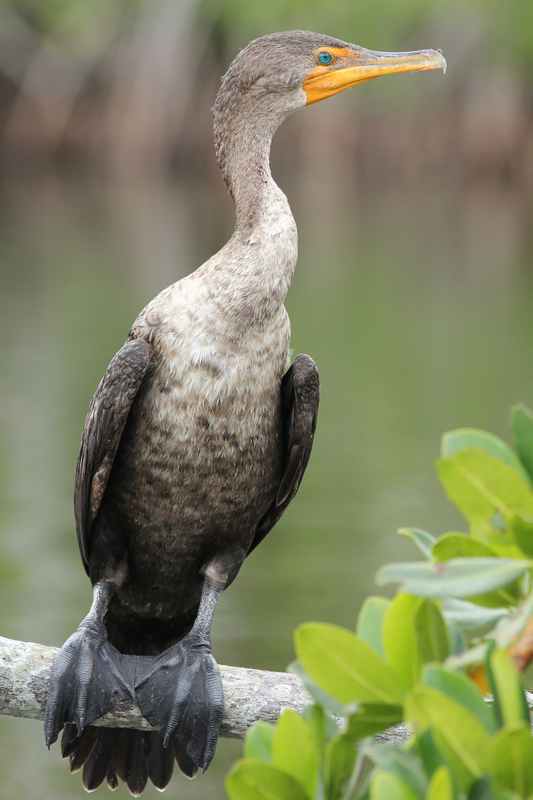 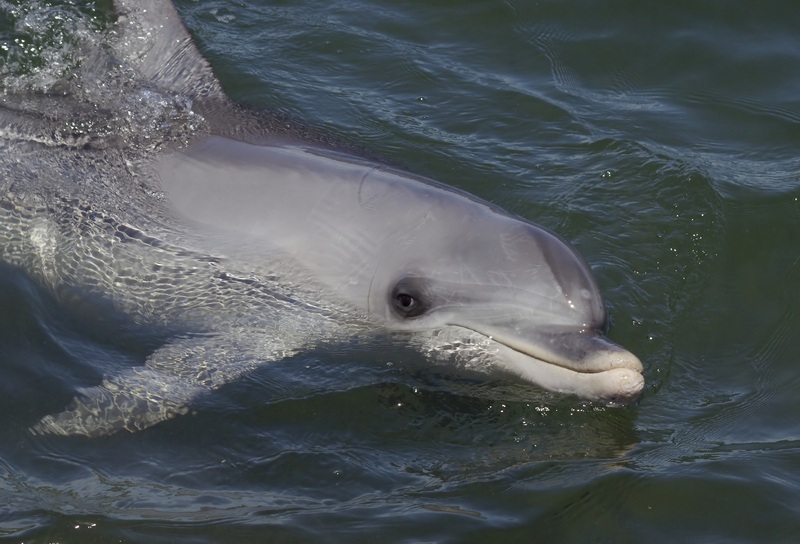 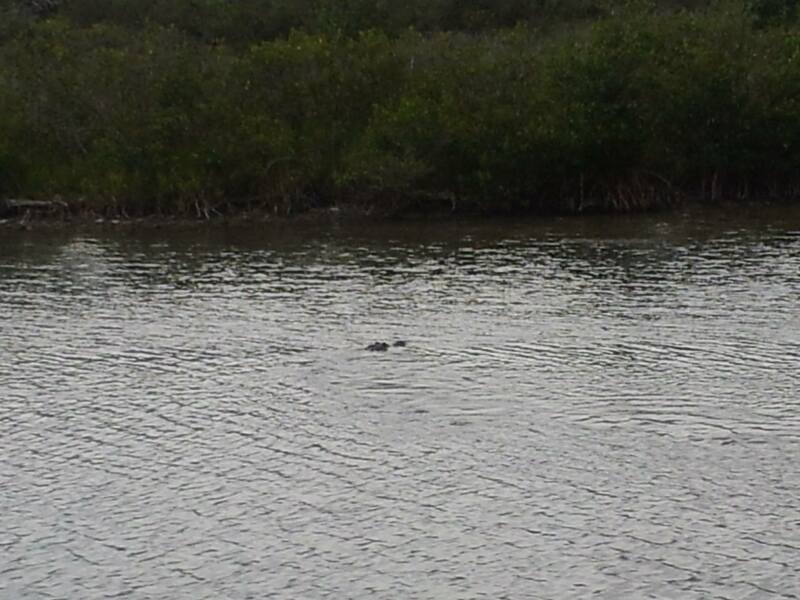 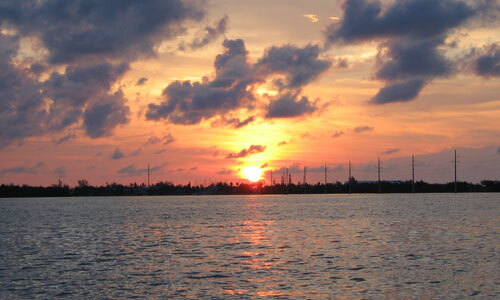 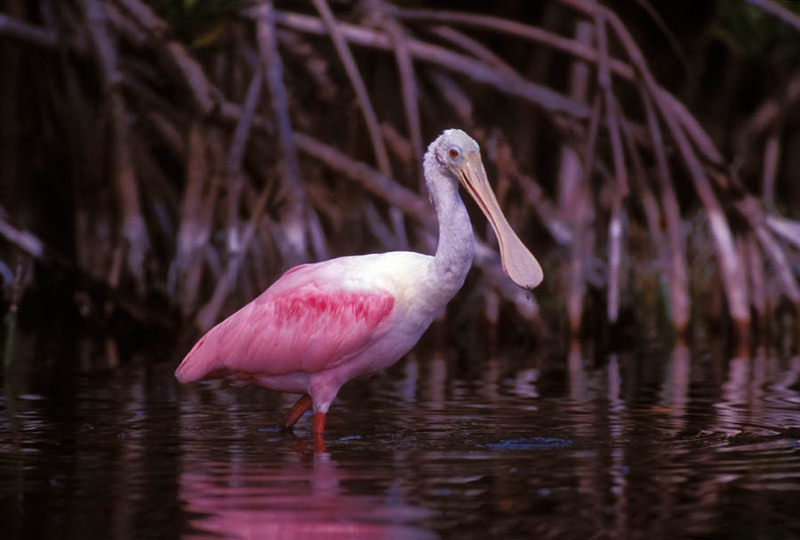 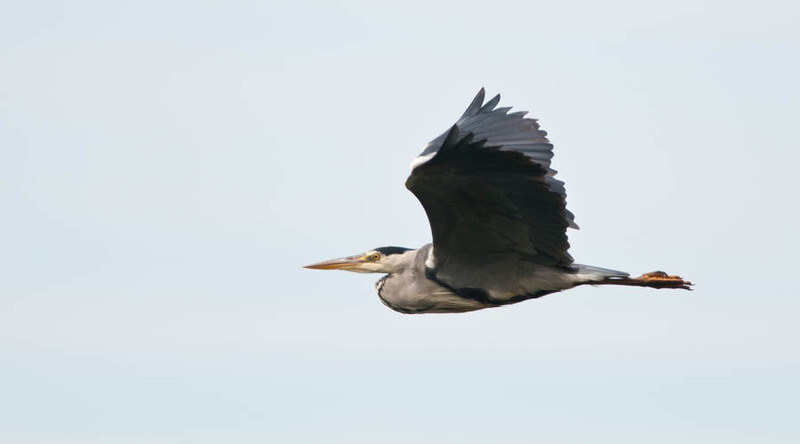 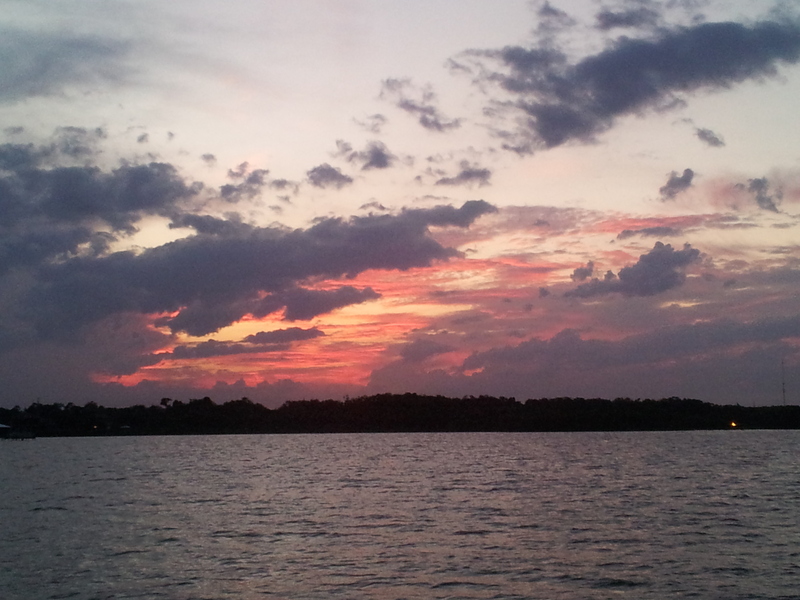 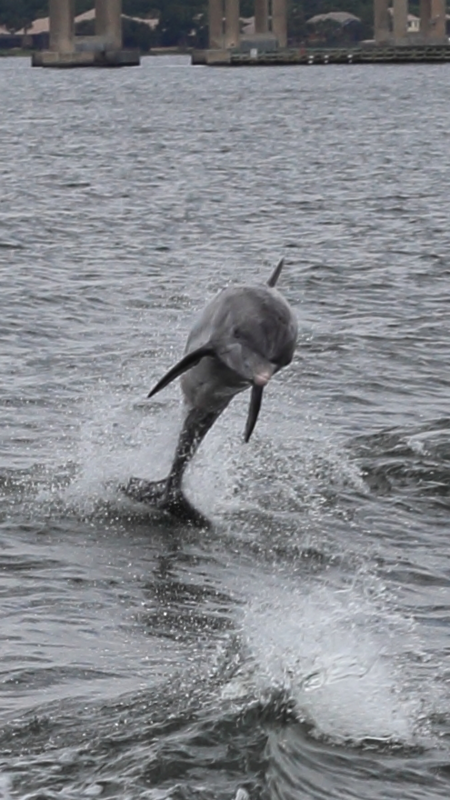 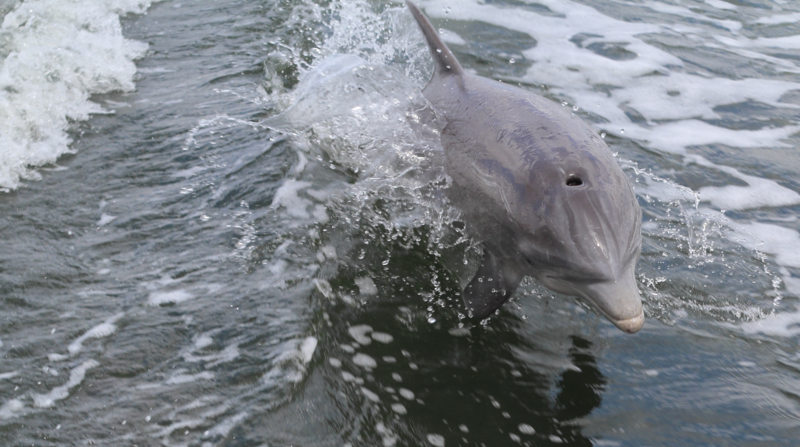 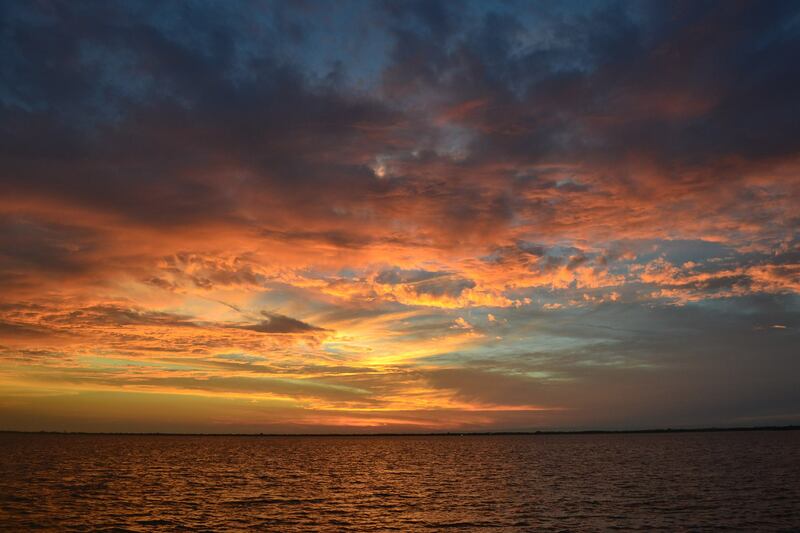 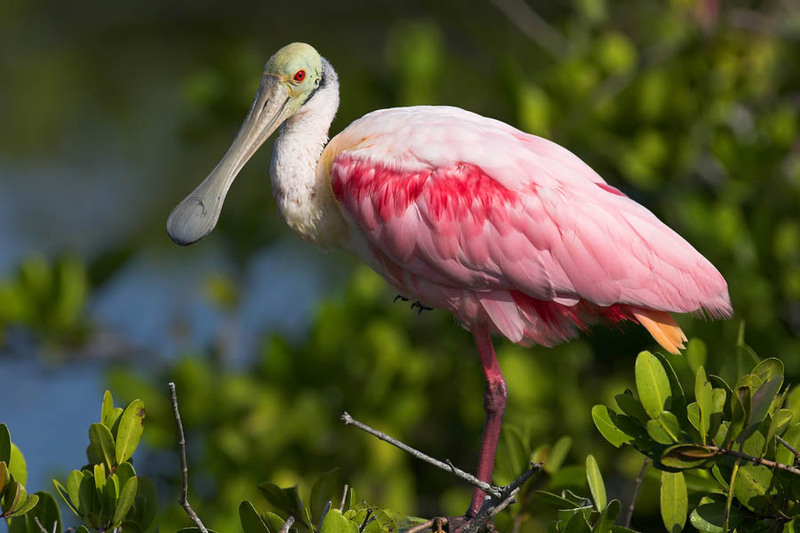 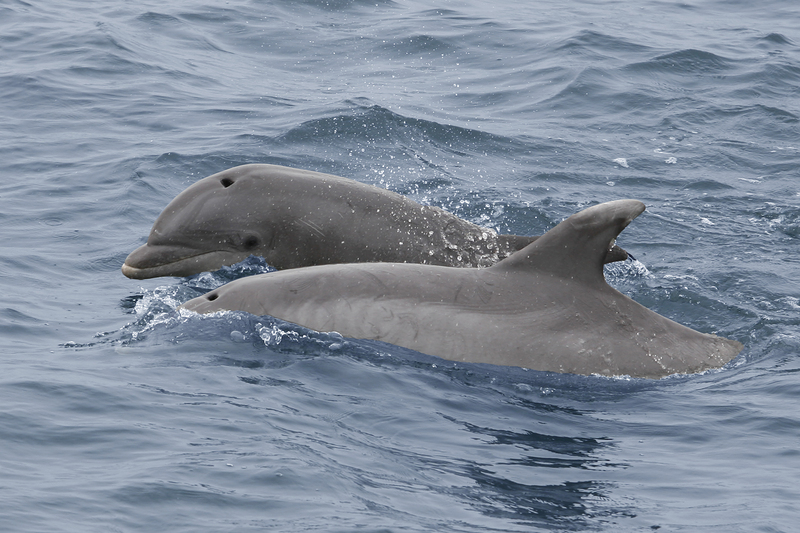 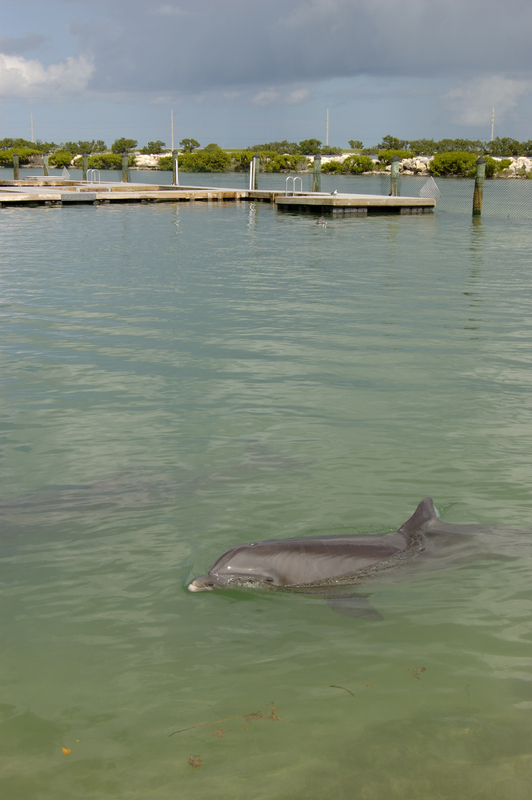 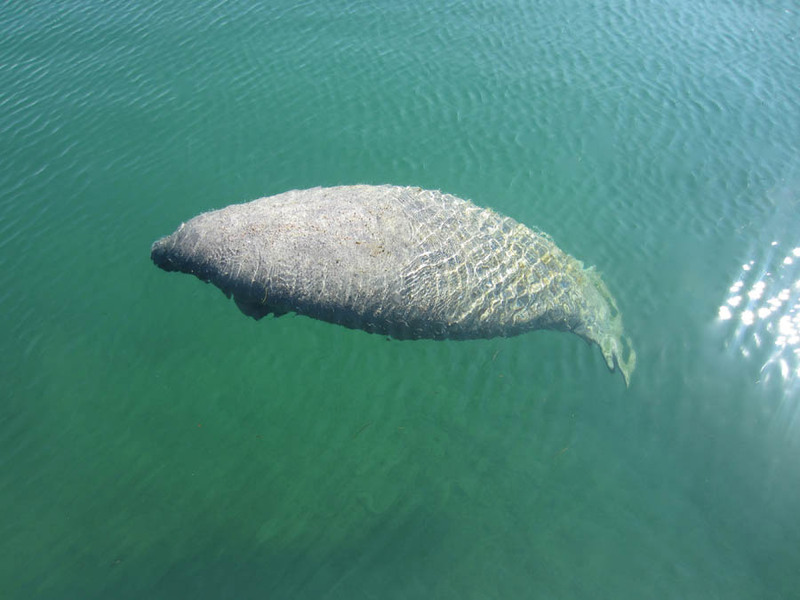 Experience the best nature that the Space Coast has to offer on Good Natured River Tours. 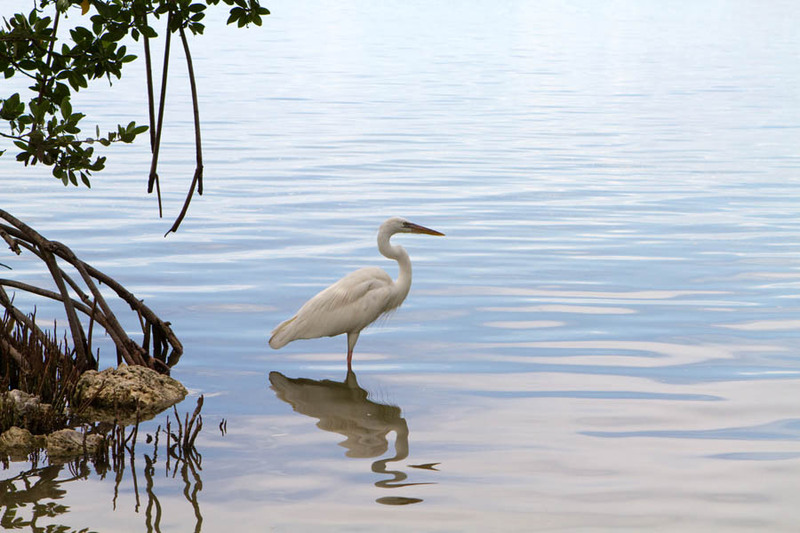 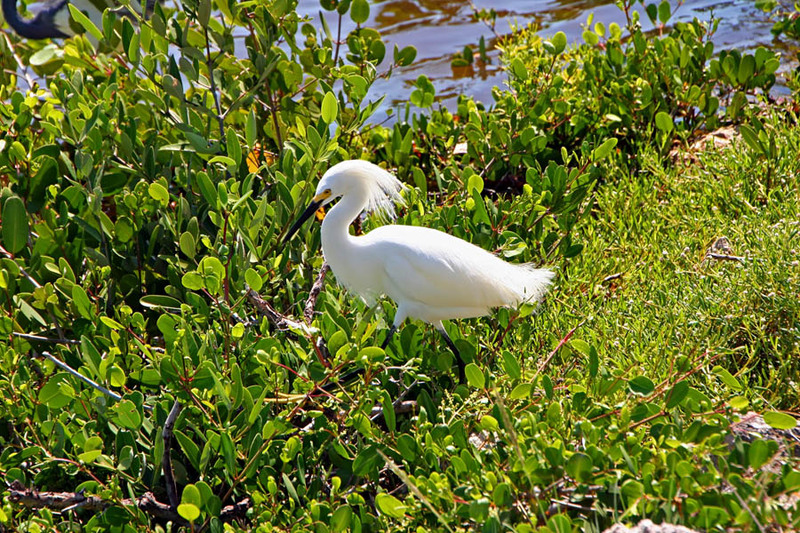 Great White Heron looking for food in the mangroves in the Florida Keys. 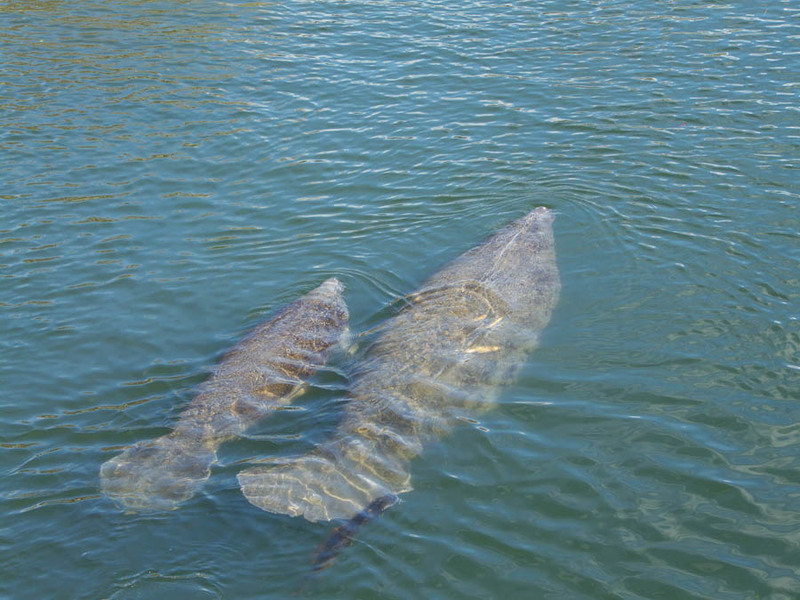 A pair of West Indian Manatees with one eating and one floating above in 72 degree fresh waters of the inlet from Suwannee River to Fanning Springs, FL in February 2013. 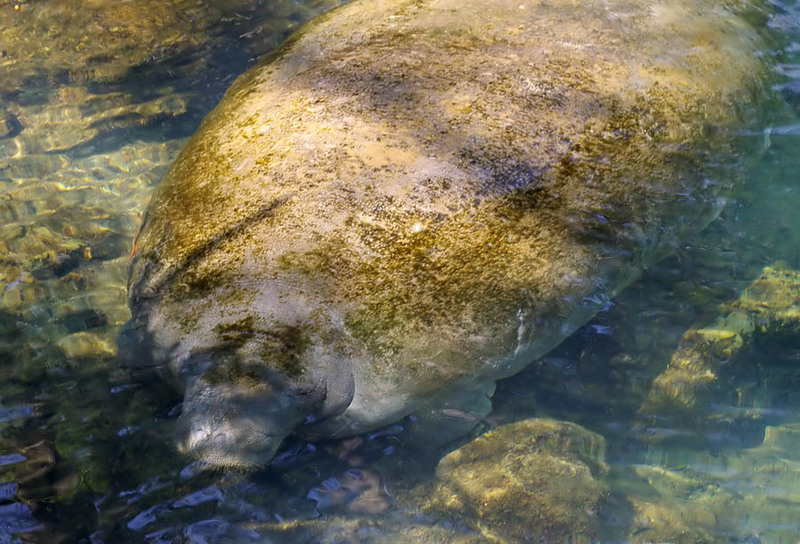 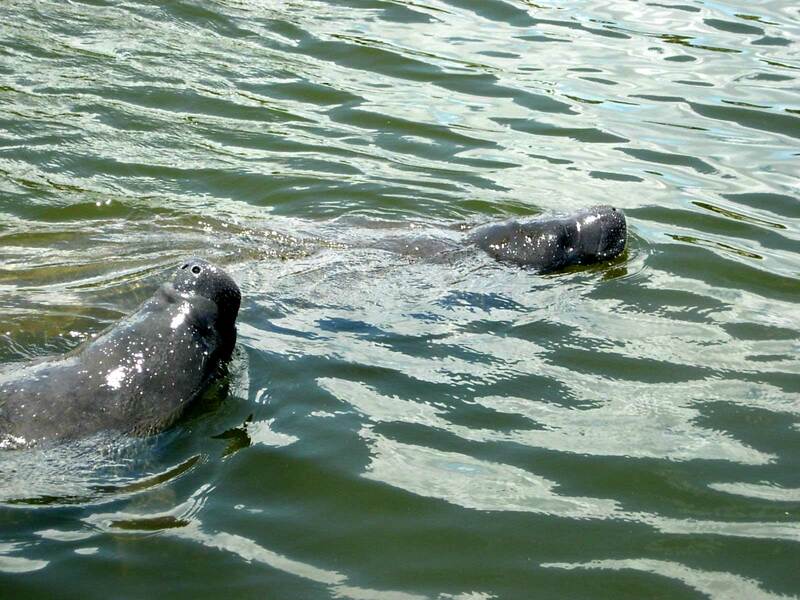 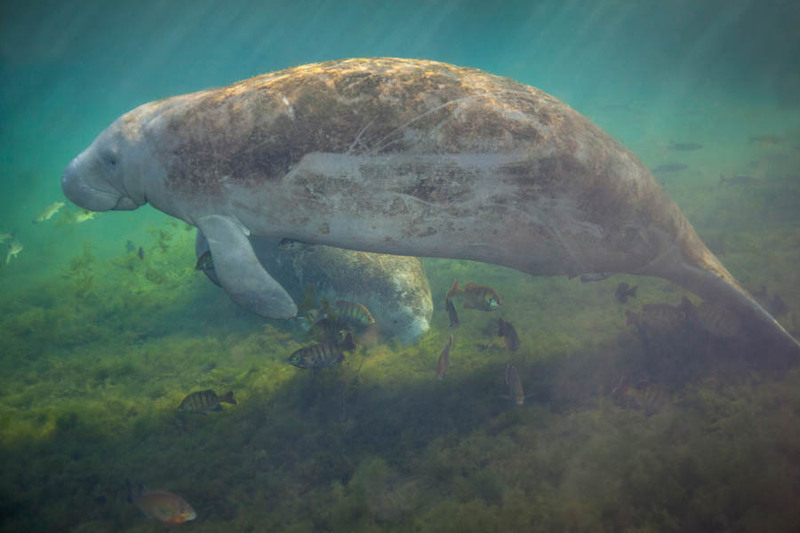 An endangered West Indian manatee mother and her young in Crystal River, Florida, show scars from boat propellers. 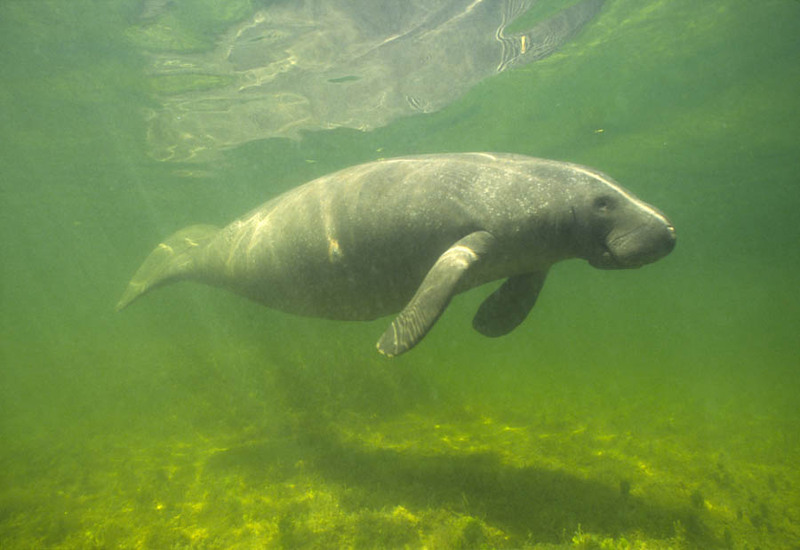 The mother is trailing algae.